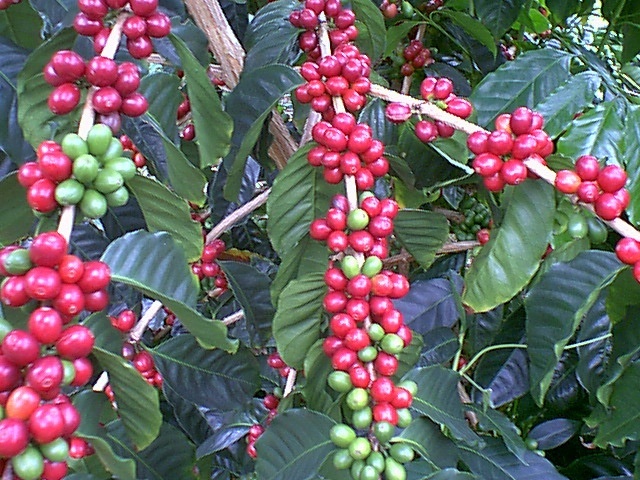 "Once sugar ruled Ka'u today Coffee is KING"
Aloha from the Ali`i ohana in Ka`u. Our gourmet coffee is grown and nurtured on the stomping grounds of Kamehameha, in Moa`ula, in an area fit for kings, better known as the "Cloudrest" area. The mountain, Kaumaikeohu in the background is the main reason for this nickname. Her daily misty rains provide the 70 inches annual rainfall. A Sweet, Clean Taste with Sparkling acidity, Complex, Bright Fruit Tones of Citrus and Hibiscus are Balanced with Deeper Tones of Honey, Caramel and Walnut and Chocolate. The warm days, cool nights, and deep volcanic soil at an elevation of 1800 feet designs a carpet fit for royalty. 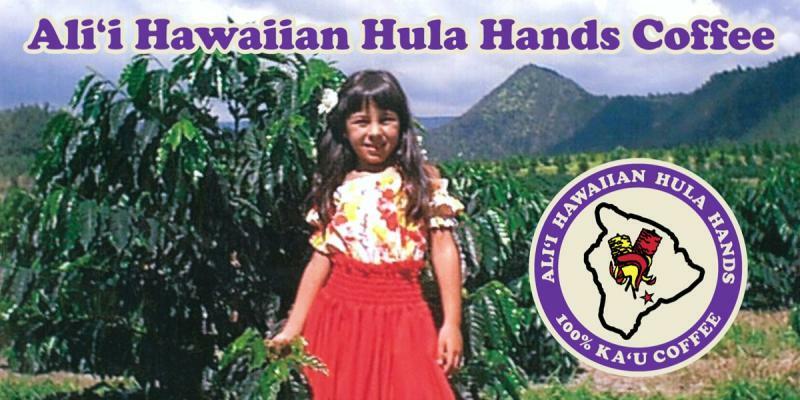 Please call me at (808)928-0606 or email @ aliihhhcoffee@yahoo.com. 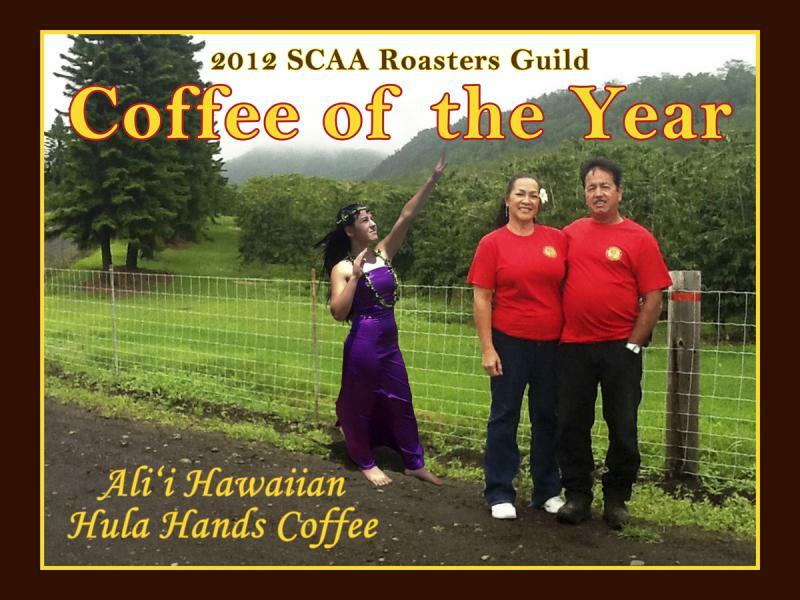 Copyright 2012 Ali`i Hawaiian Hula Hands Coffee. All rights reserved.